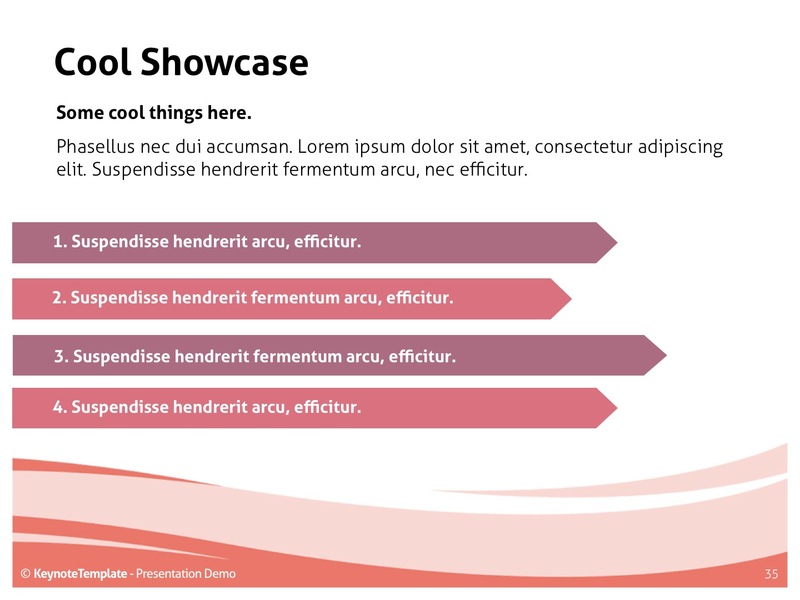 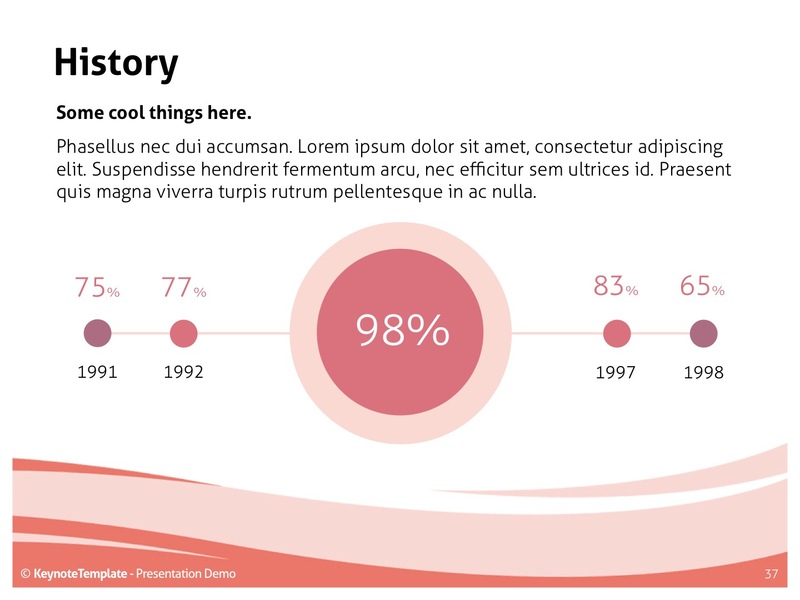 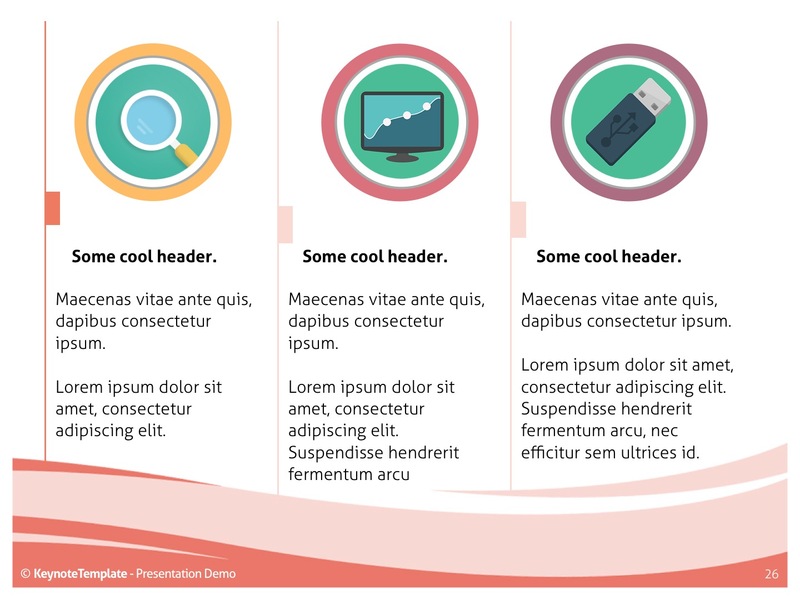 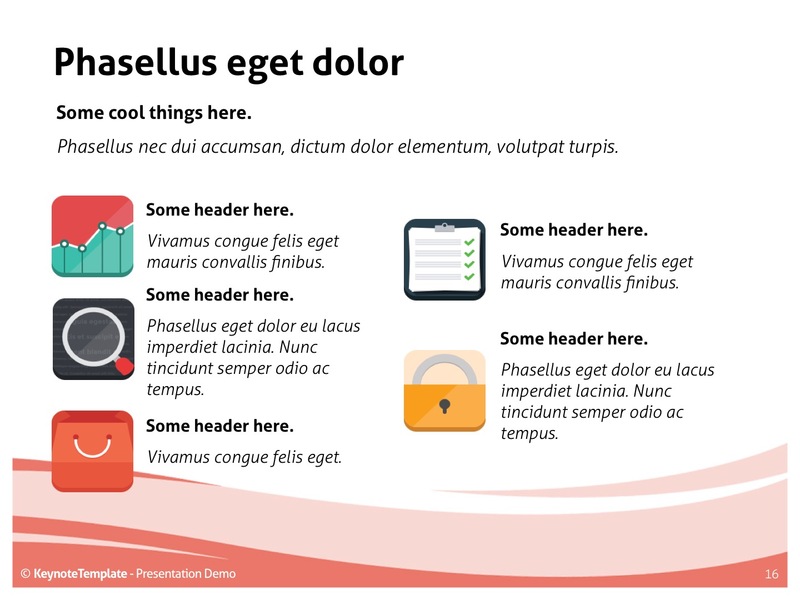 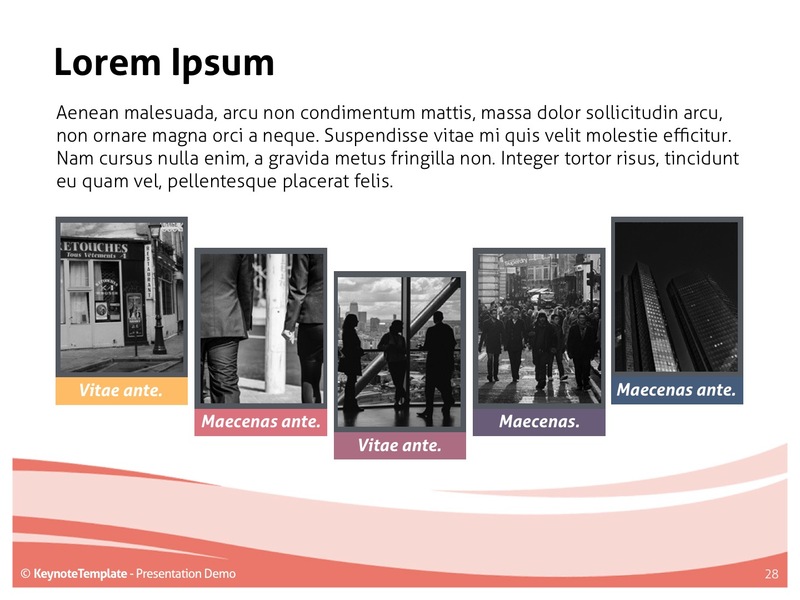 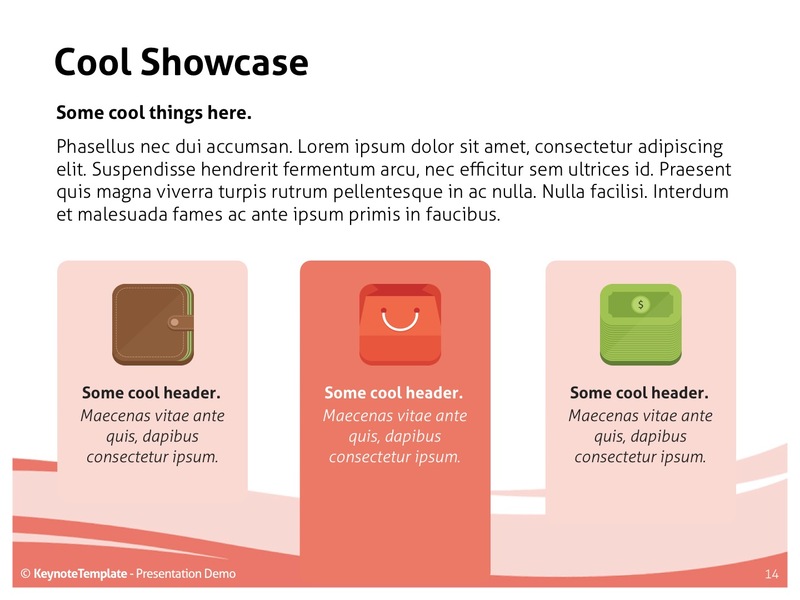 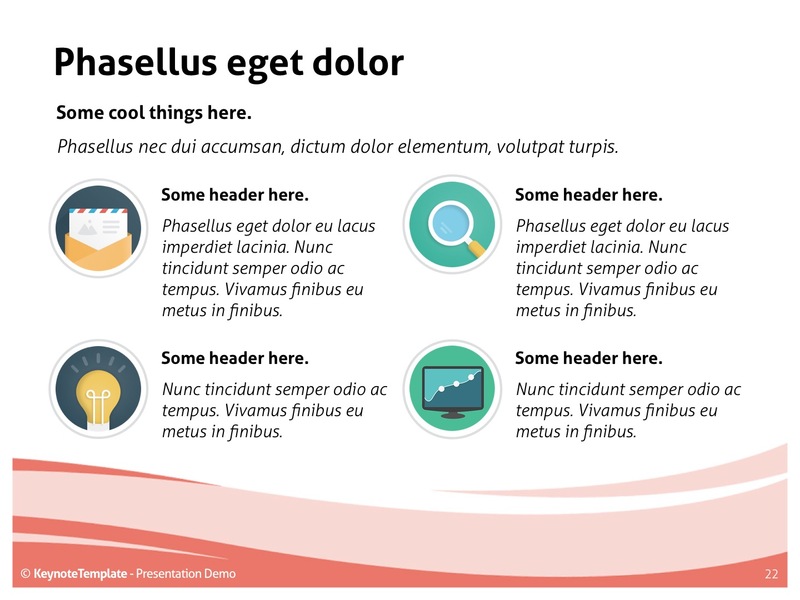 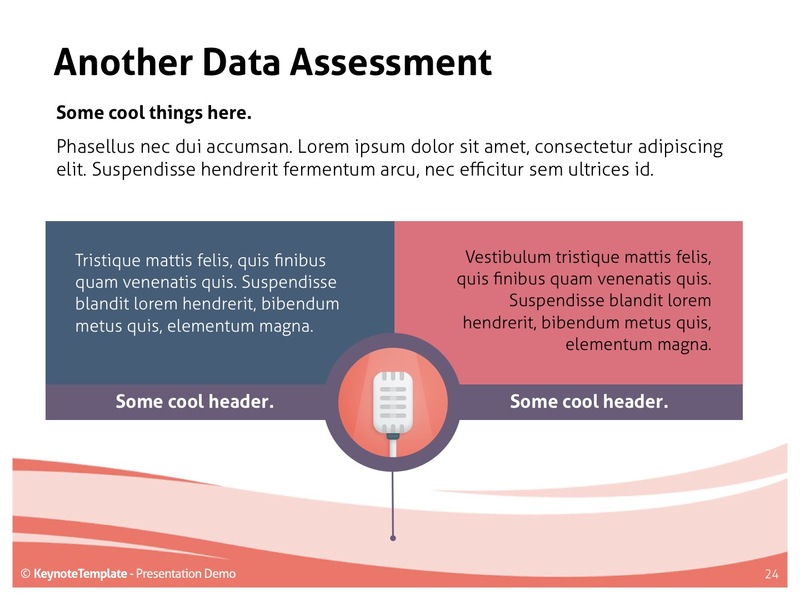 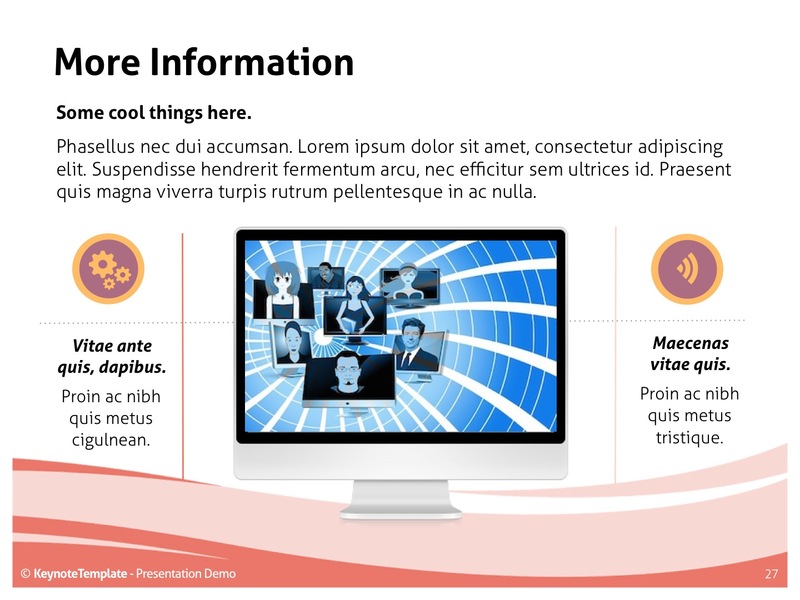 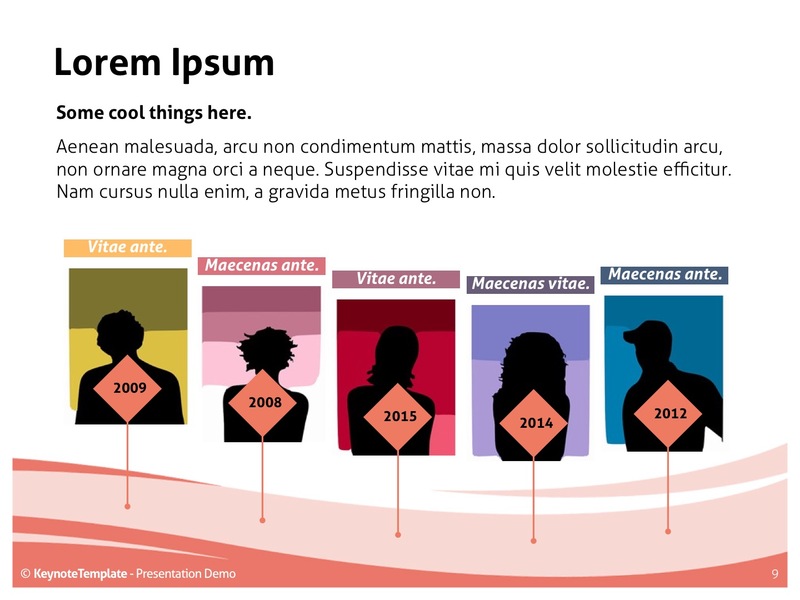 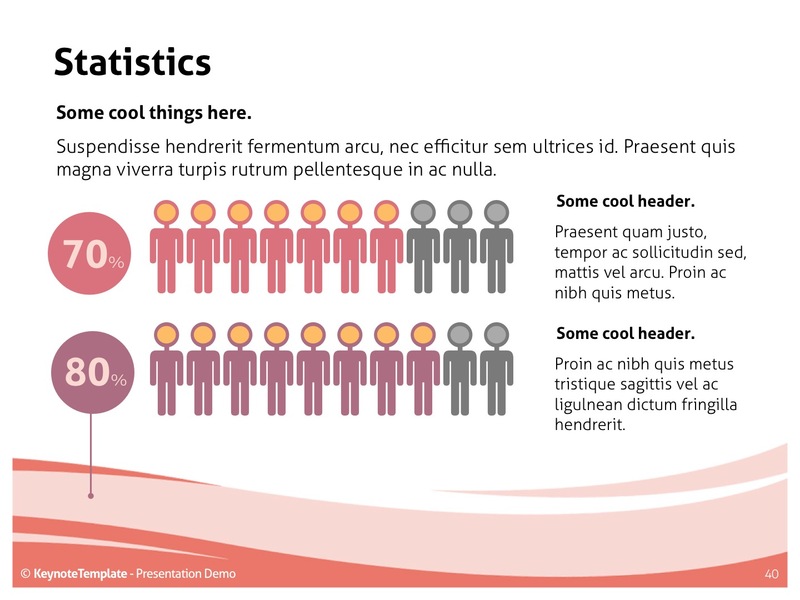 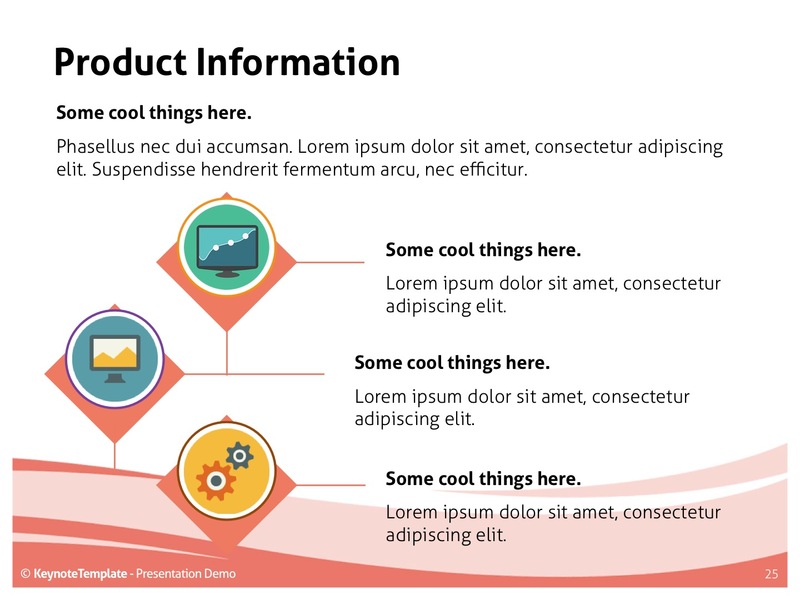 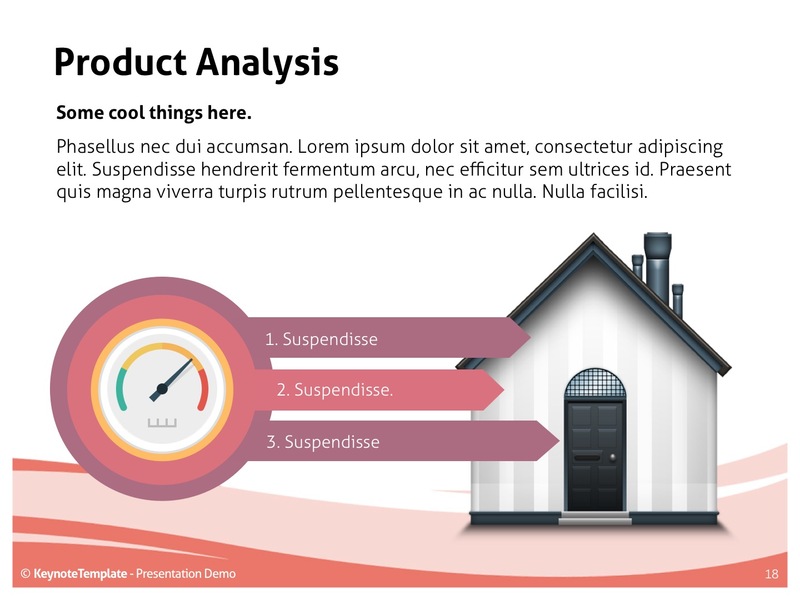 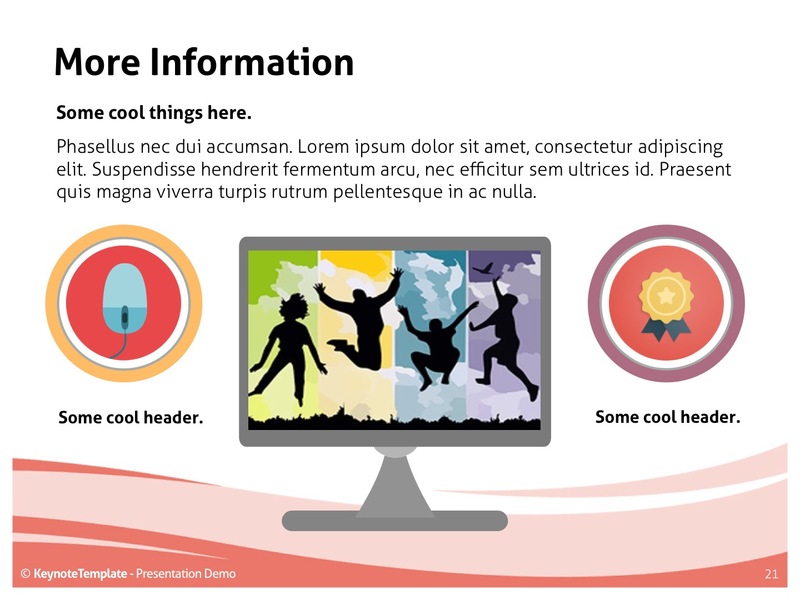 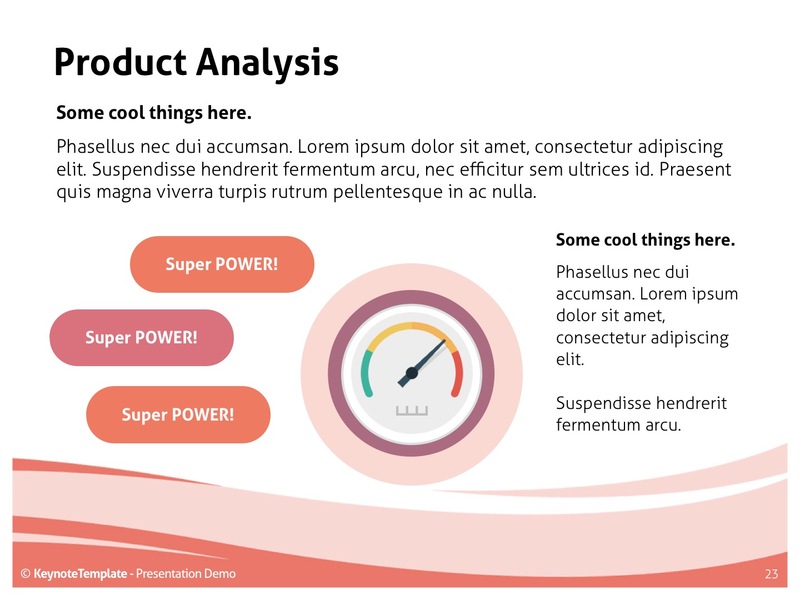 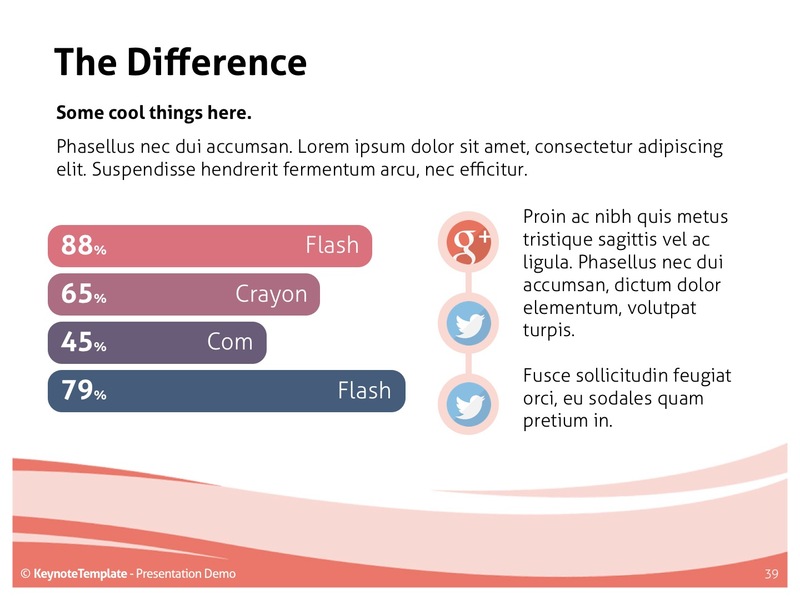 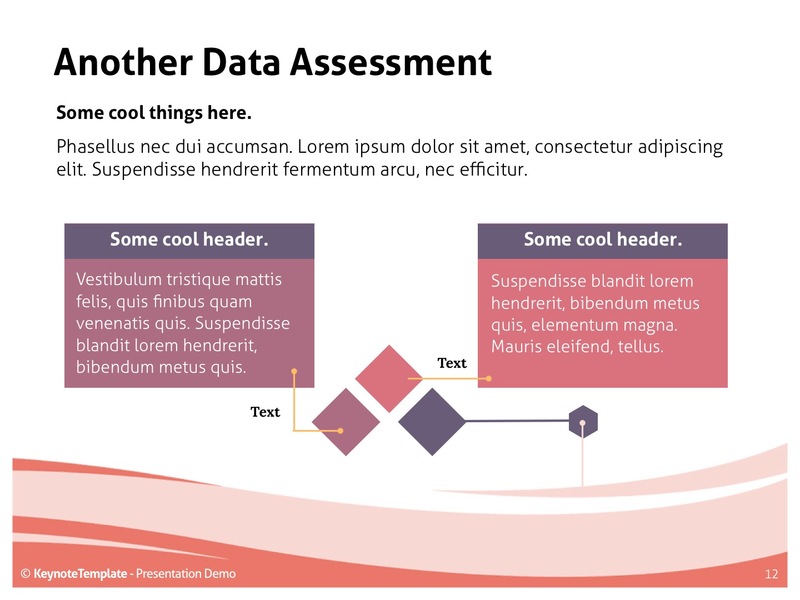 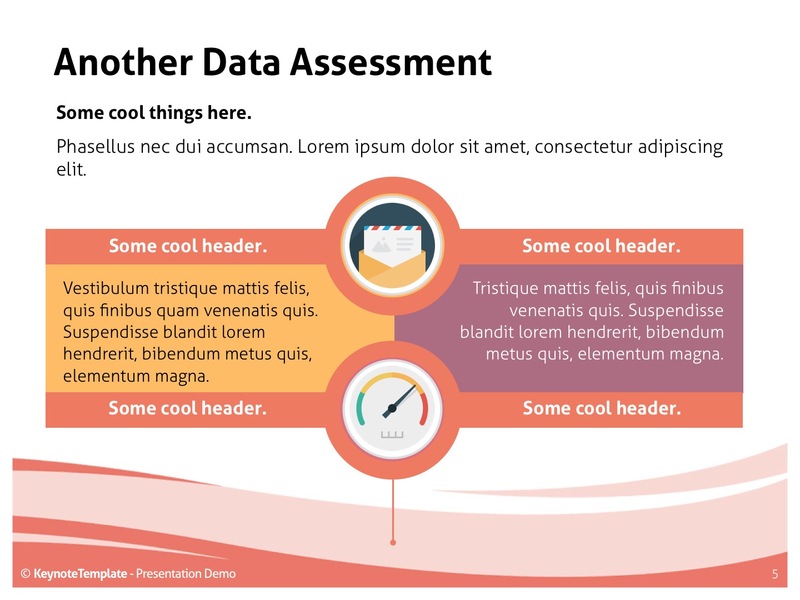 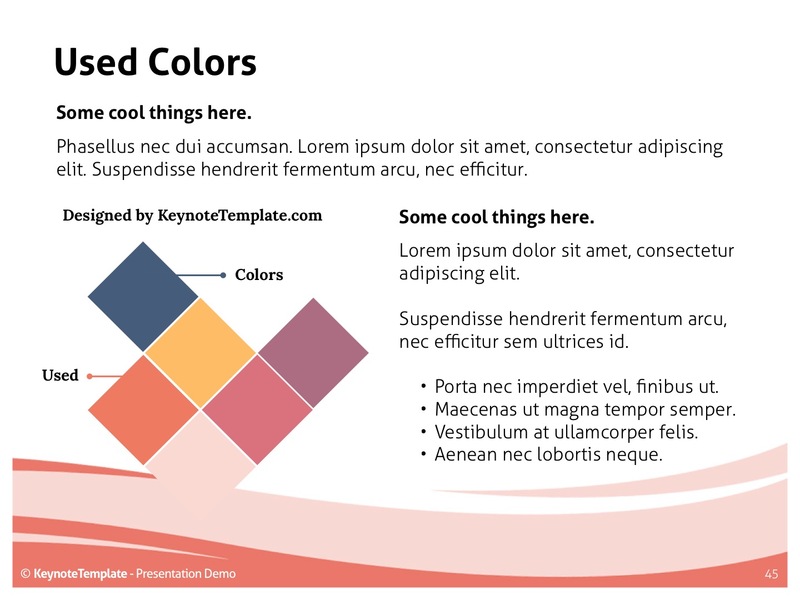 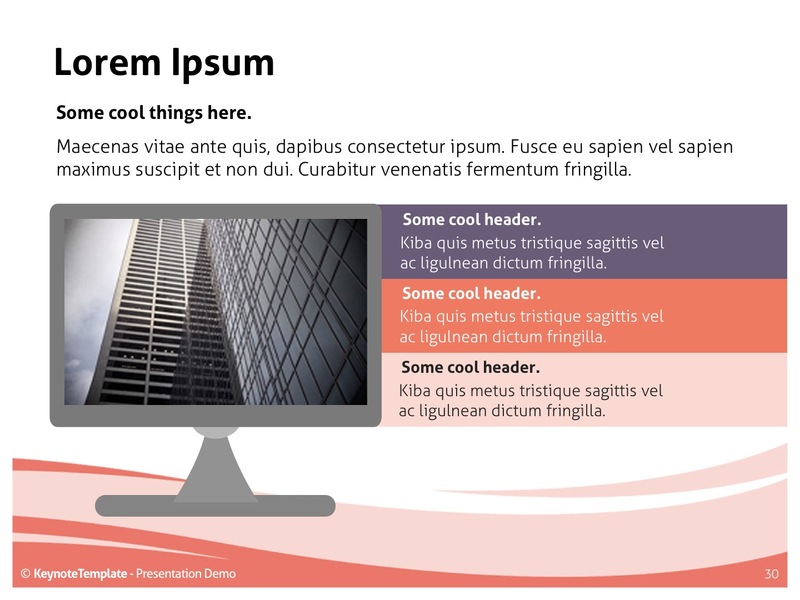 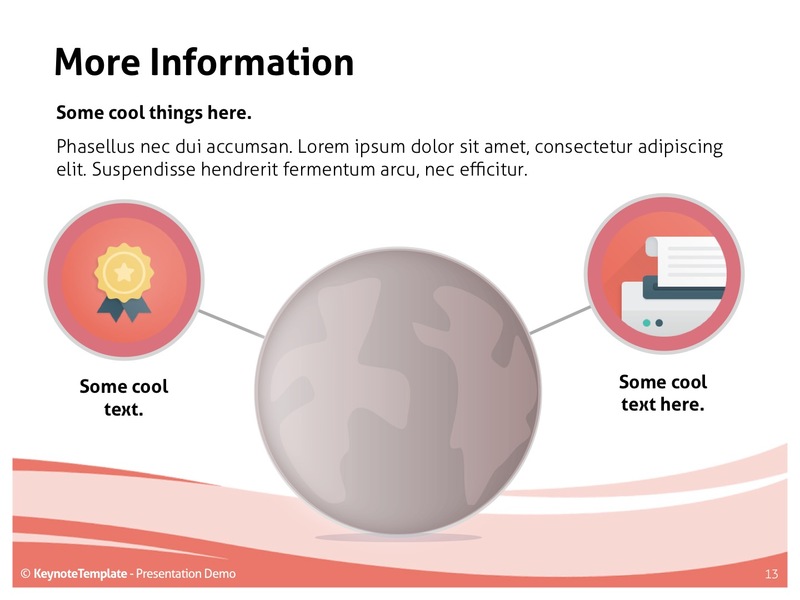 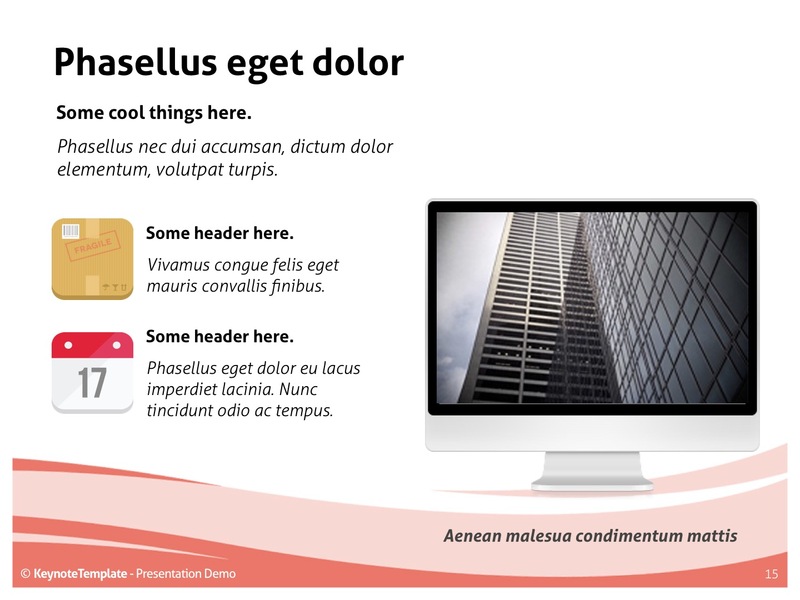 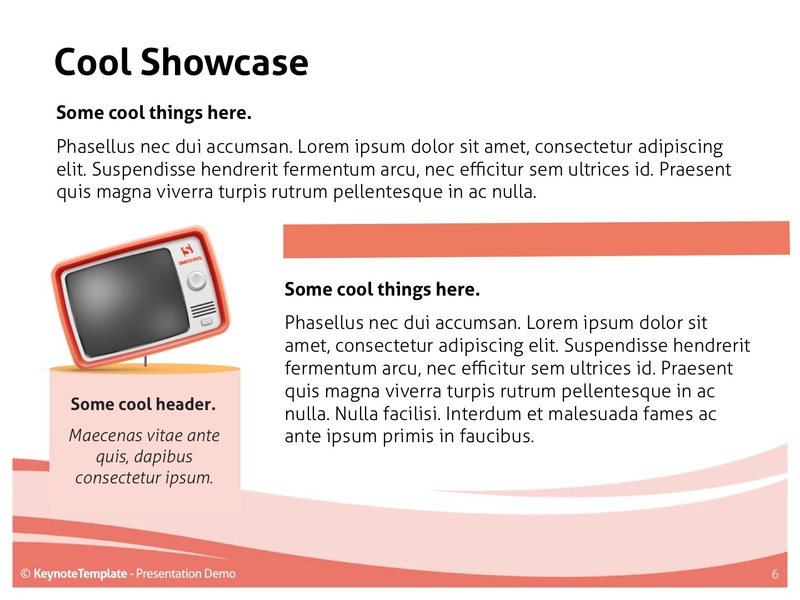 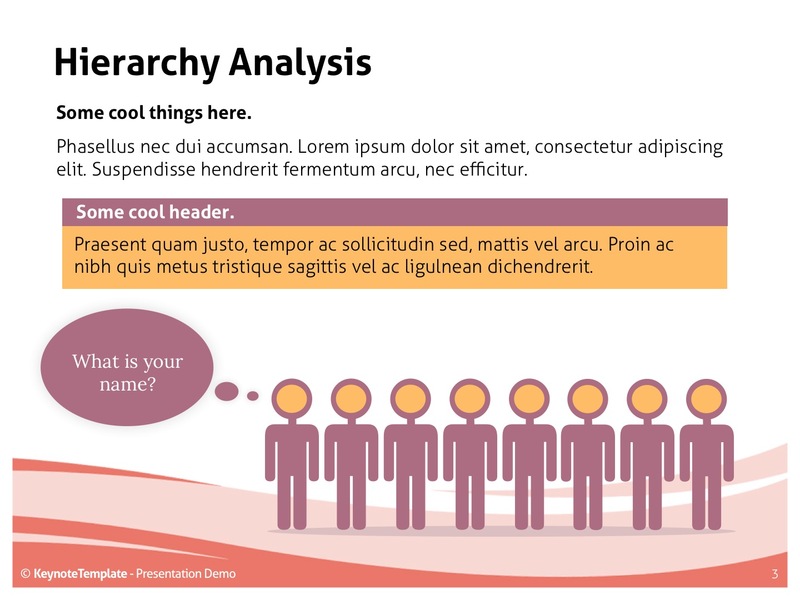 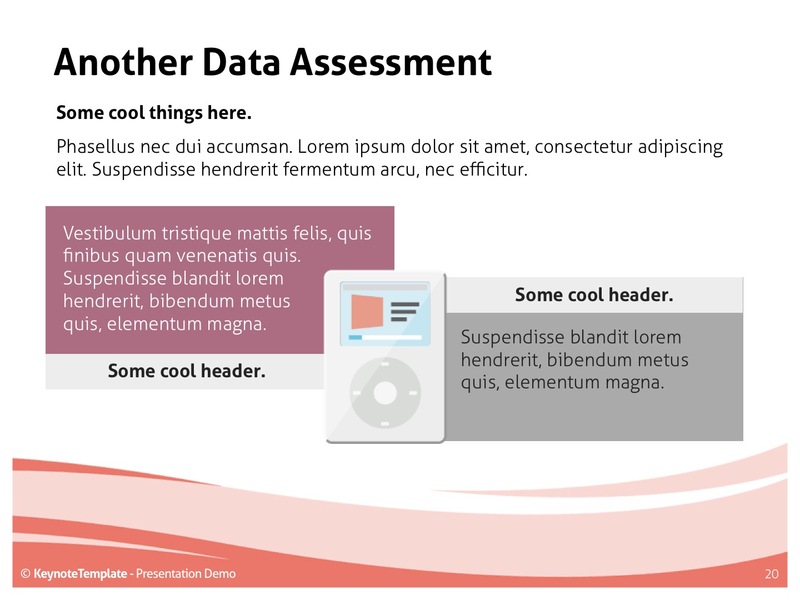 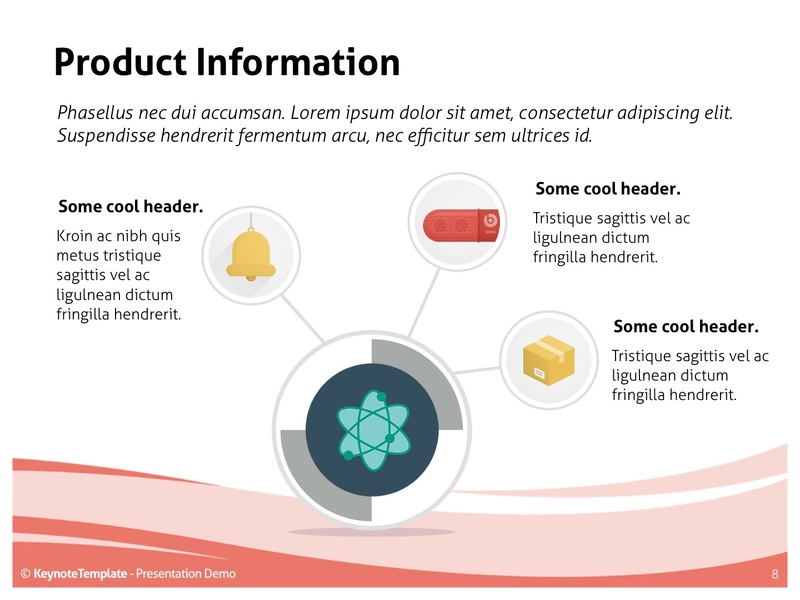 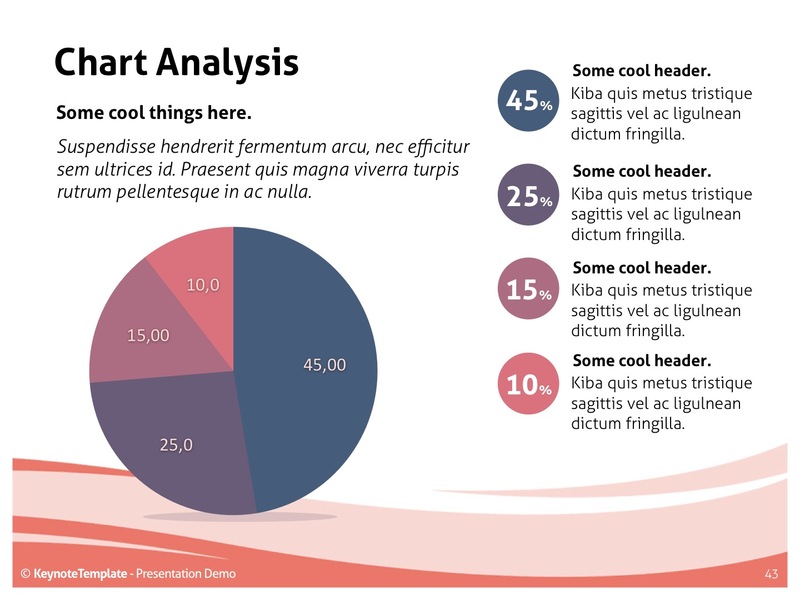 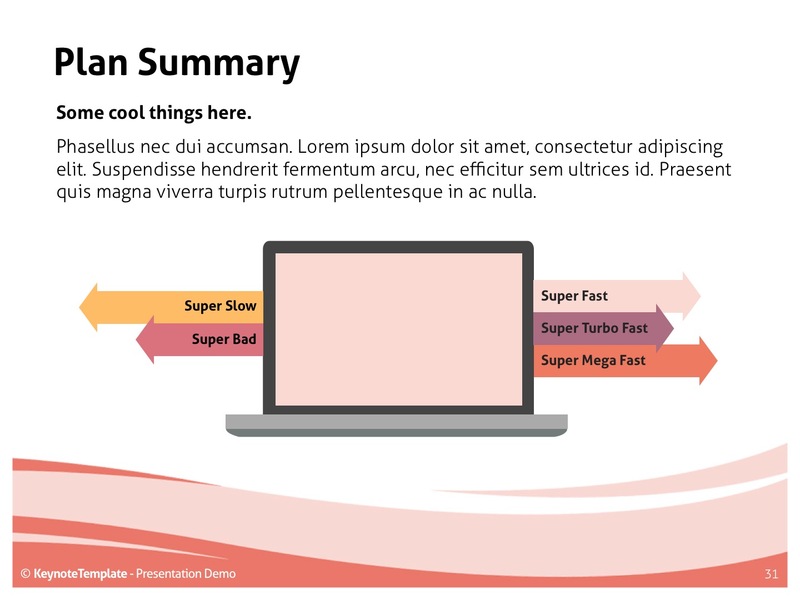 Creative PowerPoint template - FREE! 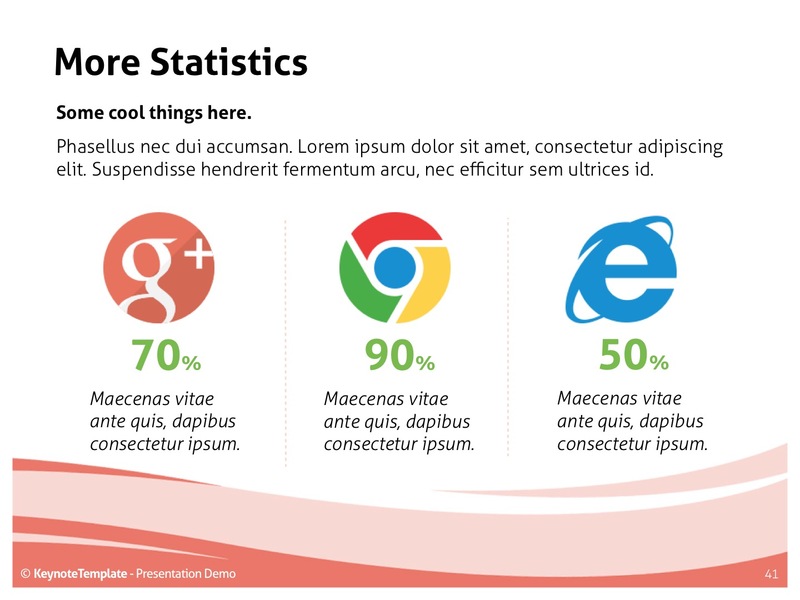 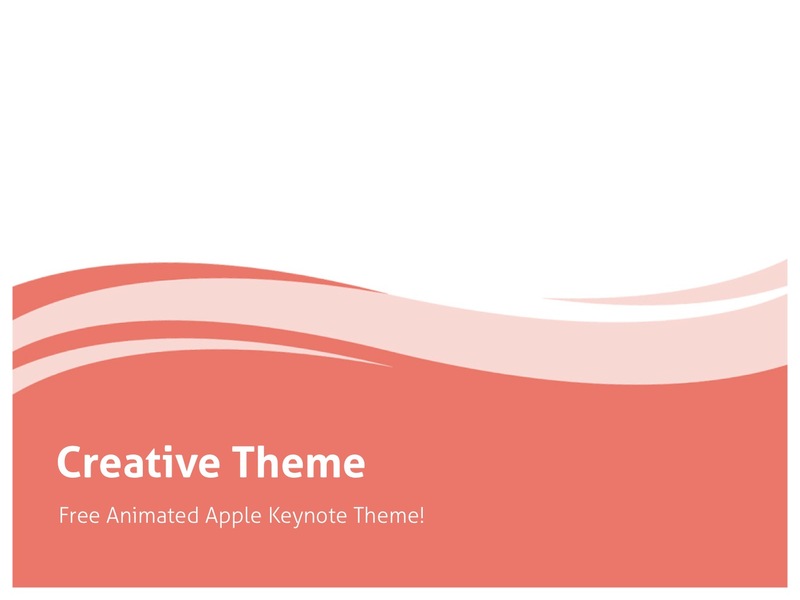 Creative PowerPoint Theme – it is the biggest PowerPoint template I have created. 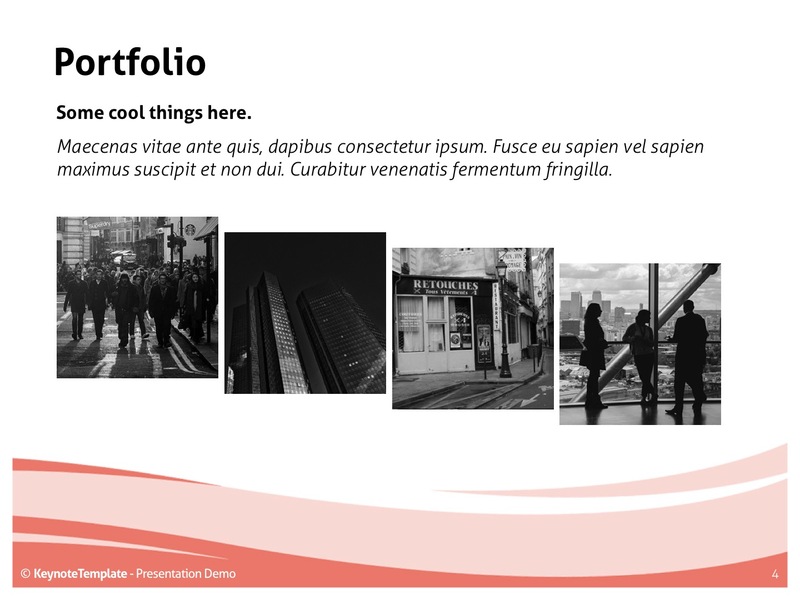 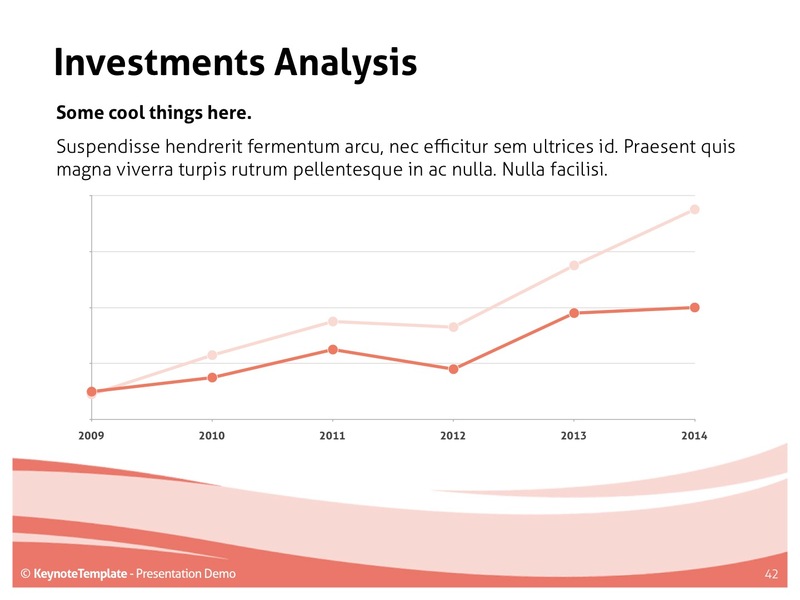 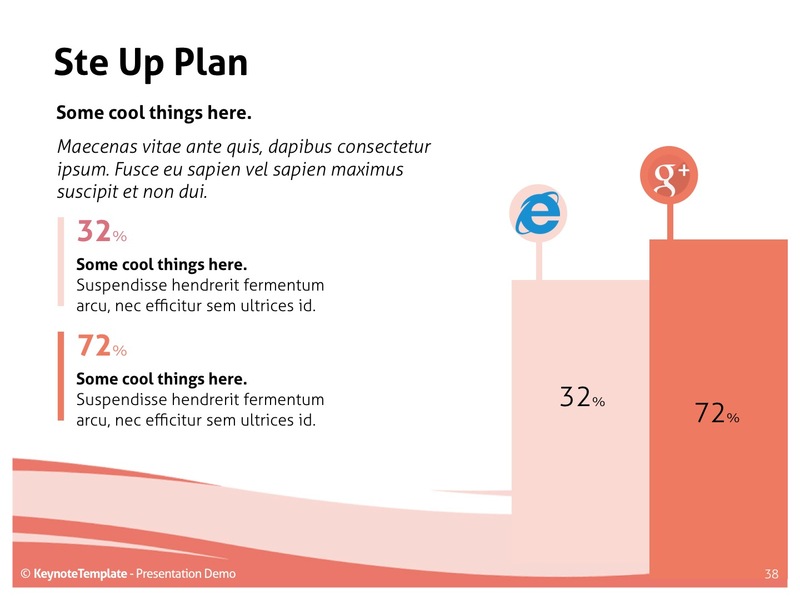 I carefully designed all the PPT slides giving attention to every detail. 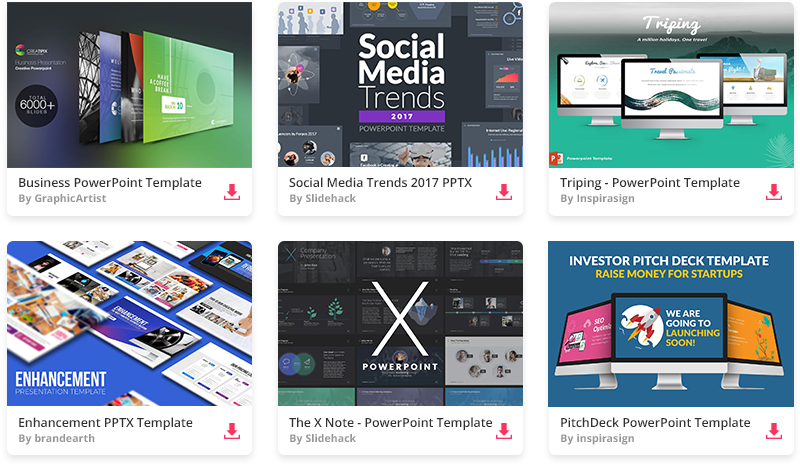 A powerful template with 45 professionally designed slides and clean vector graphics is available now totally free! 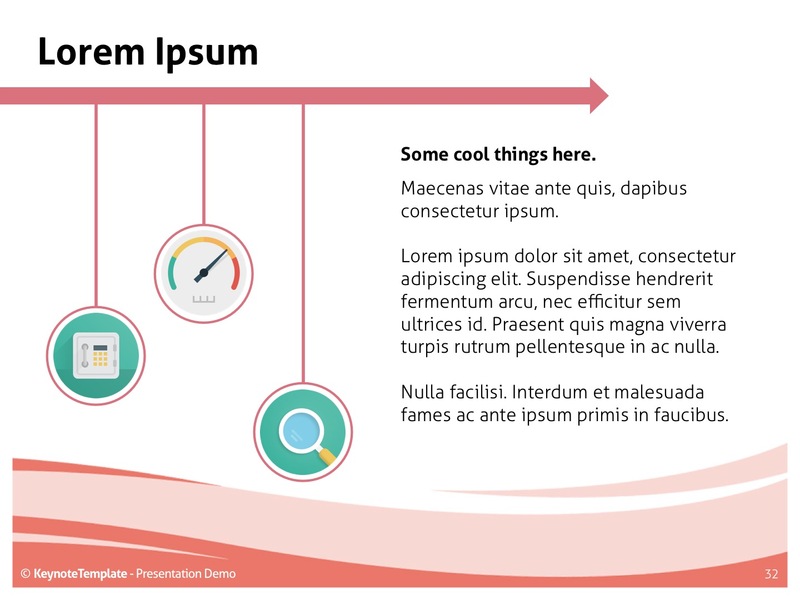 You don’t have to use all the slides that are there; just remove the ones you don’t need and create your own wonderful PowerPoint presentation!